24 hrs ago Dollar Tree started to accept coupons. One of the name brand items in the store are Disney zip snack bags. 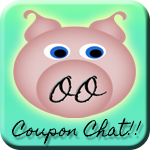 You will see that lots of coupon sites are telling you to use the following coupon for this deal. As you can see on the highlighted areas this coupon is clearly meant for Vitamins from the manufacturer named Nature Smart. Nature Smart does not make zip snack bags I can guarantee you that. If you use this coupon for the wrong item Dollar Tree will not be reimbursed by the manufacturer and with improper use of coupons like this will lead to them not accepting them very quickly. Also Dollar Tree does not even carry Disney or Marvel vitamins so they would not be an authorized retailer of the product. 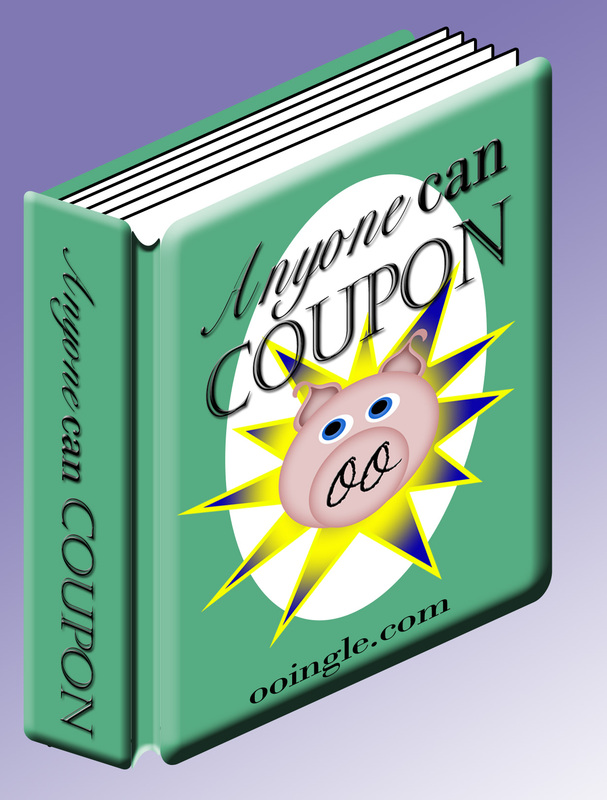 It is ALWAYS important to make sure the item you are buying matches the manufacturer on the coupon. This is also why lots of trial size items can not be purchased with coupons because the trial sizes are distributed by a company other than the manufacturer. As an OOingle fan I hope you take the high road and put these coupons to proper use and make this transition for Dollar Tree easy on the employees so this can be a good experience for all, all the way around.